This course provides training for standards and study administrators. create Define-XML files for CDSIC clinical submissions. 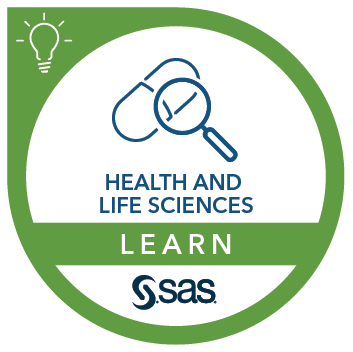 complete the SAS® Life Science Analytics Framework Essentials course.